rem_la (Villiers, France) on 26 March 2019 in Plant & Nature and Portfolio. such beautiful focus, details, colors & bokeh! Belle capture d'une fleur de magnolia, le fruit va bientôt se former. What a gorgeous flower! I love the colour and detail. 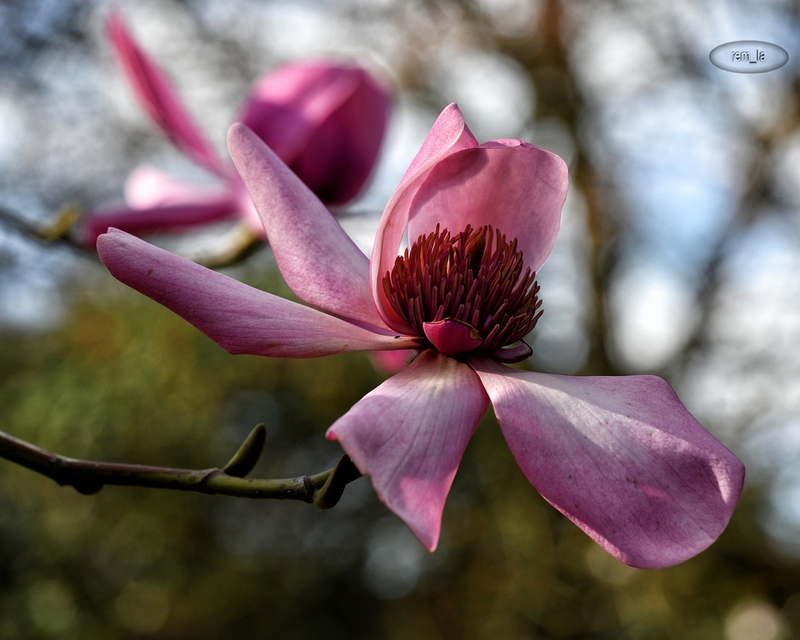 Beautiful focus on this gorgeous pink Magnolia flower!! Lovely bokeh!